Handsome face and massive muscles - it is new CzechYoungmuscle.com model Jan Hutka. This 21 years old junior natural bodybuilder has bronze medal from World natural bodybuilding and fitness championship 2012. Look at his first photo samples, more photos and also first videos at CzechYoungMuscle.com on Wednesday. Let me introduce new Czechyoungmuscle. 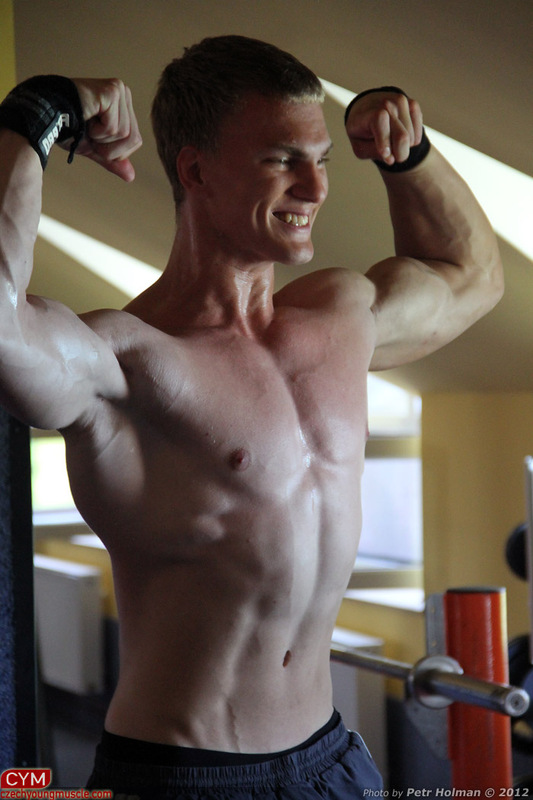 com model Tomas D. This 19 years old guy from east Bohemia is top Czech natural bodybuilder. Look at some promo pics from today´s work, we have hundreds of pic. 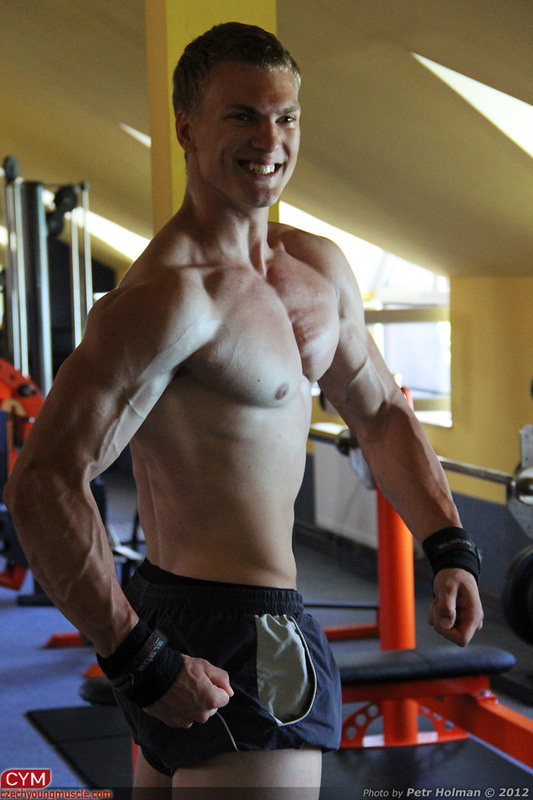 His first galleries and videos will published at Czechyoungmuscle. com on Tuesday this week.